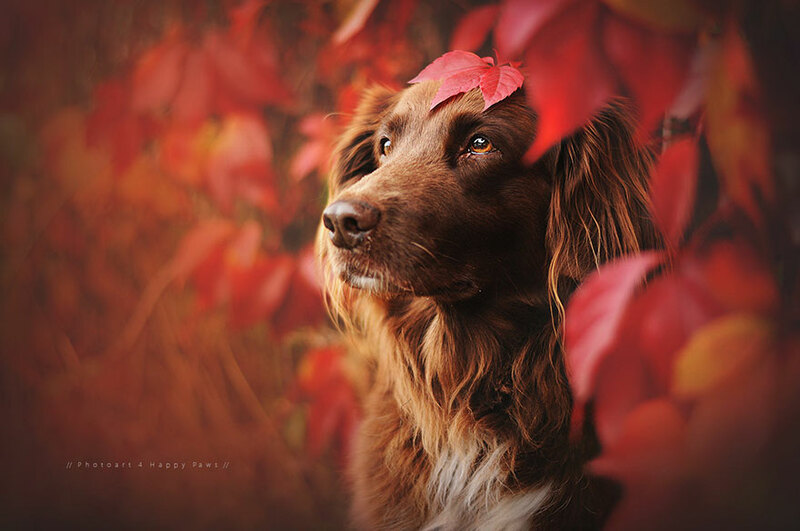 Anne Geier, a photographer from Austria, has a beautiful gift of capturing soulful portraits of dogs. Some of her best work is created in autumn, thanks to the golden colors and a misty weather adding a perfect magical atmosphere, which makes the portrait stand out even more. 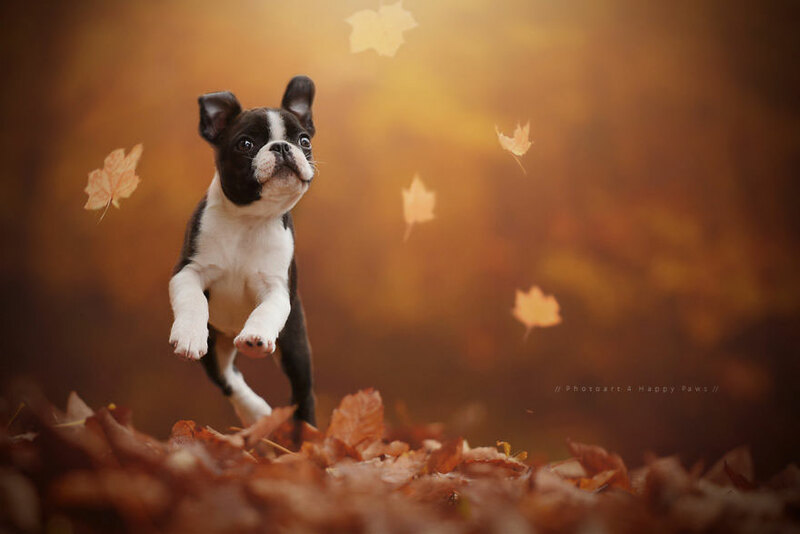 Anne Geier has kindly agreed to talk to Bored Panda about her passion for dog photography and share some photography tips. “Photography was relatively early an important part of my life,” she told Bored Panda. “But the real passion developed about 7 years ago. 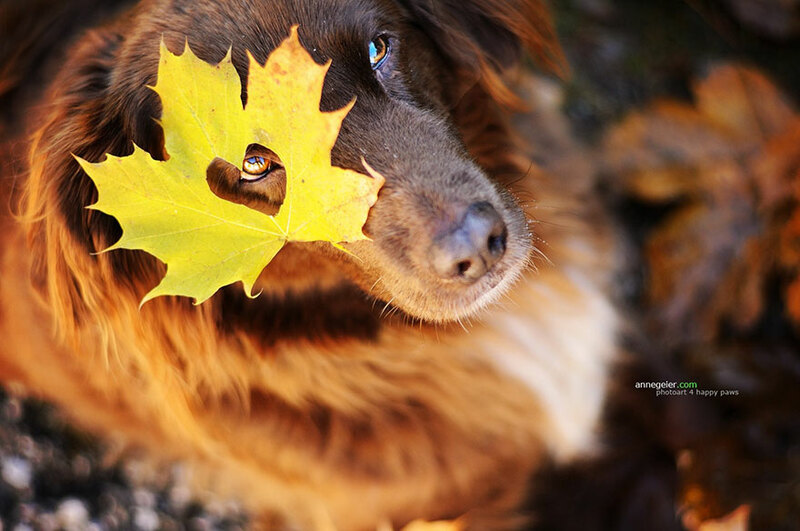 My first dog Cindy was the reason why I started to deepen my knowledge in photography, especially dog photography. I pursued one main goal – I wanted to create moments of Cindy for eternity. This year in August I lost Cindy. Losing her left a big emptiness inside me. I miss her every day and now I appreciate it more than ever that I have made so many different pictures of her,” shared Anne. Be sure to read between the stunning photos for more of Anne’s interview! Photographing animals can be quite difficult, but for Anne there’s nothing better. 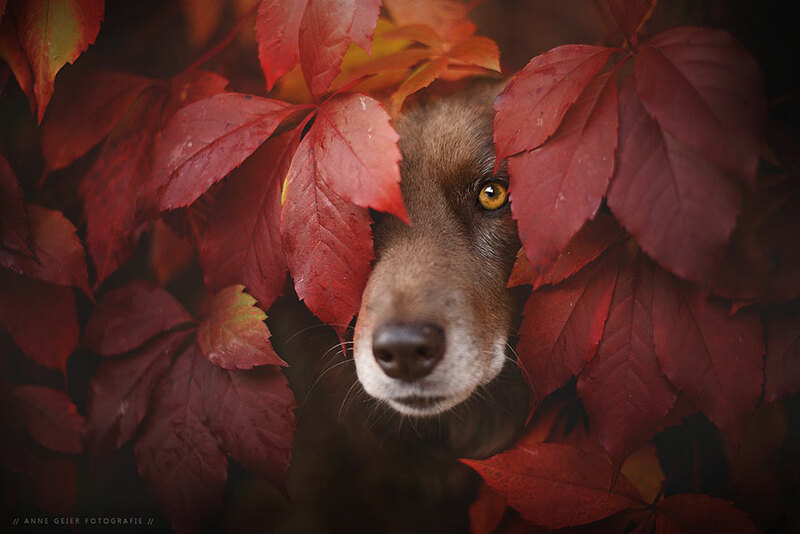 Of course, it has its challenges: “I thing the most challenging thing in dog photography is to capture the real character and soul of the dog to create a living photo. Therefore it is really important to get involved with the dog to create the perfect pic of him,” shared Anne with Bored Panda. We’d like to thank Anne for giving Bored Panda an interview and we wish her the best of luck! 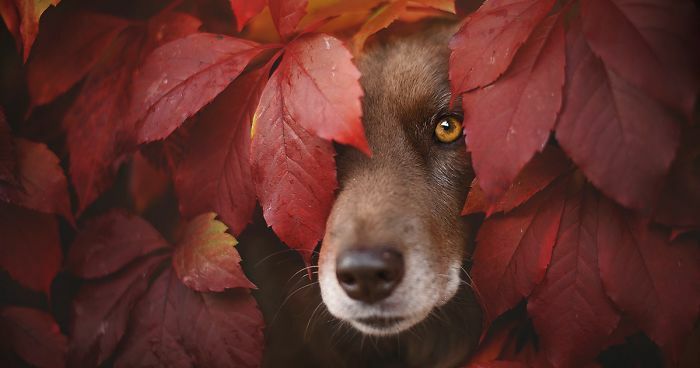 Beutiful photos, beautiful colours and beautiful dogs!